Since graduating form University of Sydney in 2008 Lachlan has gained experience in a number of different settings in the health industry, bringing experience, knowledge and motivation to his role at ATLETA. As a qualified dietitian Lachlan has worked both in the public and private health systems at Hervey Bay Hospital, Hunter New England Diabetes Service and a private weight loss clinic in Newcastle. It was in these settings Lachlan provided high quality, evidence based nutrition advice to a variety of patient groups, including intensive care, cardiology, diabetes, paediatrics and weight loss. Lachlan has held numerous positions in the academic world. He spent time at Australian Catholic University as a lecturer and tutor teaching a nutrition and exercise unit as part of the exercise science degree program. Whilst living in Ireland he was head-hunted by Athlone Institute of Technology to co-write the course curriculum and syllabus for many units of study for a new exercise physiology degree. Lachlan has also spent time at University of New South Wales tutoring in physical activity and health. 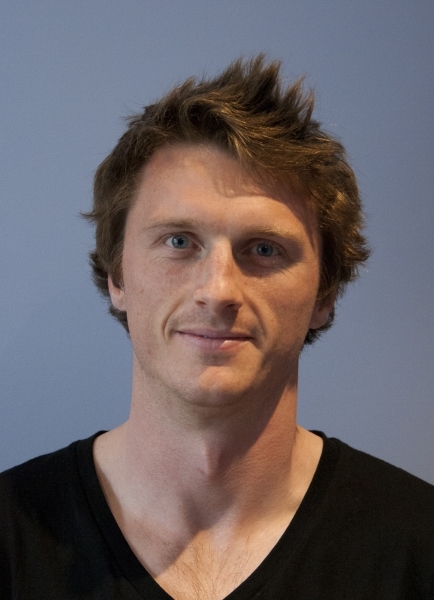 Lachlan has a passion for exercise and has been fortunate to work in many highly regarded facilities. Whilst at Athlone Institute of Technology he worked in the fitness suite as a trainer providing exercise and nutrition advice to athletes and students. After a brief period with ATLETA in 2012 Lachlan moved to Canada where he took up a personal trainer role at Talisman Centre, western Canada’s leading training and fitness facility. Here he trained with a variety of individuals and teams, including general health and weight management clients, school children, as well as athletes including national youth water polo and swim champions, international bobsledders, and national and international track and triathlon athletes. Lachlan is currently undertaking a PhD in metabolism and bodybuilding, and plans to pursue further teaching roles in the tertiary setting. Lachlan gains the most enjoyment out of educating his clients. He knows the time spent face to face with a client is only brief, and so he empowers his clients to make positive choices outside of their time together. The benefits gained from a session with Lachlan are much more long term than just a sweaty brow.